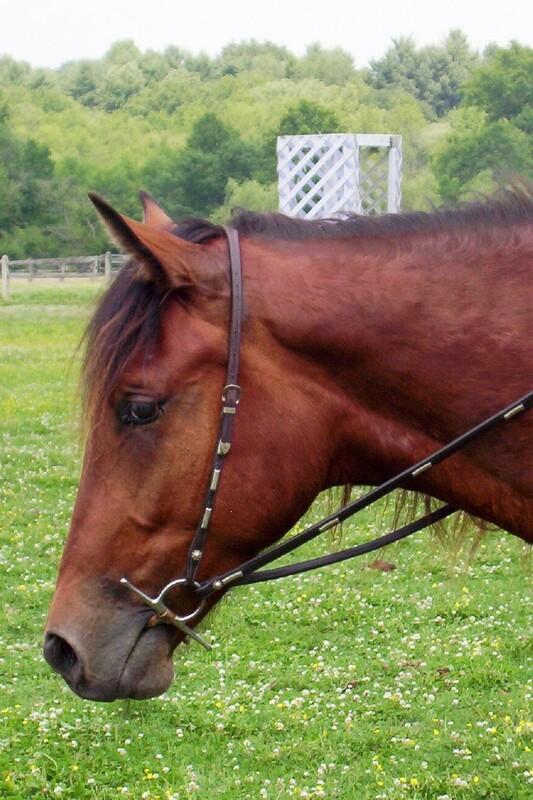 All of our horses are very level headed, have straight legs, nice feet, and all-round good conformation. Most of our horses are homebred and raised which we feel gives us the ability to select mares and stallions who pass excellent conformation, gaits, and personalities. The horses that are home bred are all imprinted and are trained using natural horse training methods including de-spooking. 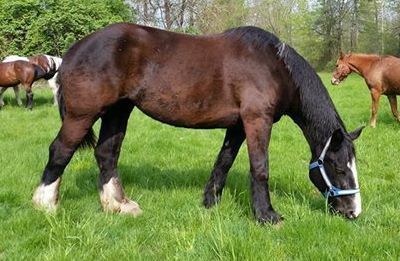 All of the horses listed on this page are currently used on our farm for our trail riding business, and so our horses carry beginners through advanced riders of all ages. They are ridden on trails, over bridges, across creeks, and along roads (and so are exposed to, and are safe around traffic). They are also exposed to four wheelers, farm tractors, weedwackers, mowers, and other farm equipment. Most of the horses have been on travel overnights. They all load, tie, and trailer well. Additional information about each horse, where it applies, has been added. 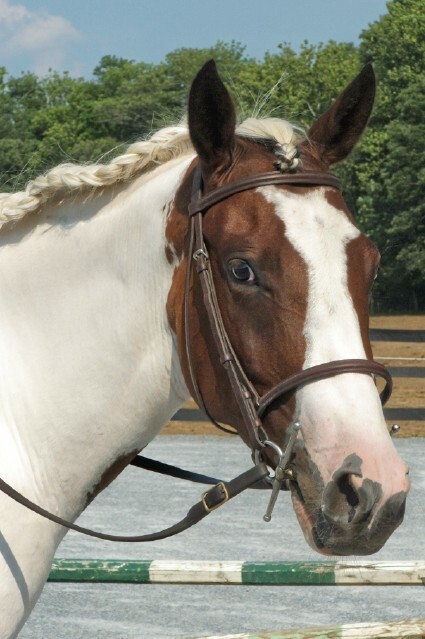 For more information or an appointment to see the horses please email Sheeder1@aol.com or call 610-469-9382. Home Raised, Endura, (D.O.B 5/22/02) home raised unregistered paint filly, 15.2-15.3 hands, $7,500. Endura has been ridden extensively on the trail by beginners to advanced level riders. She has also been used for barrel racing and pole bending. 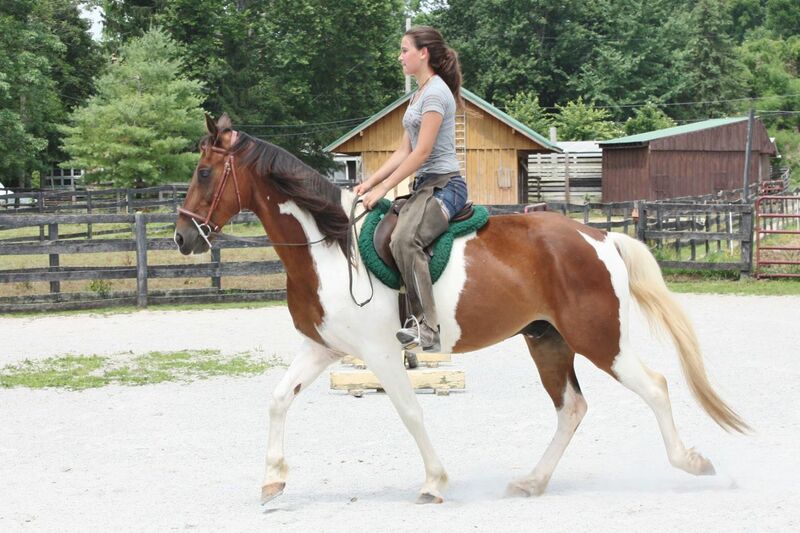 Her sire is Lucky Two Straws (APHA) dam is TB-X. Click here for more photos of Endura! Home Raised, J.D., (D.O.B 5/13/02) home raised unregistered Missouri Fox Trotter gelding, 15.3 hands, $9,290. See his sire Sheeder's Pride and his dam Oxford (who is used for children and novice adults in addition to being a broodmare).Not a child's horse. Will not sell as a beginner's horse. Click here for more photos of JD!